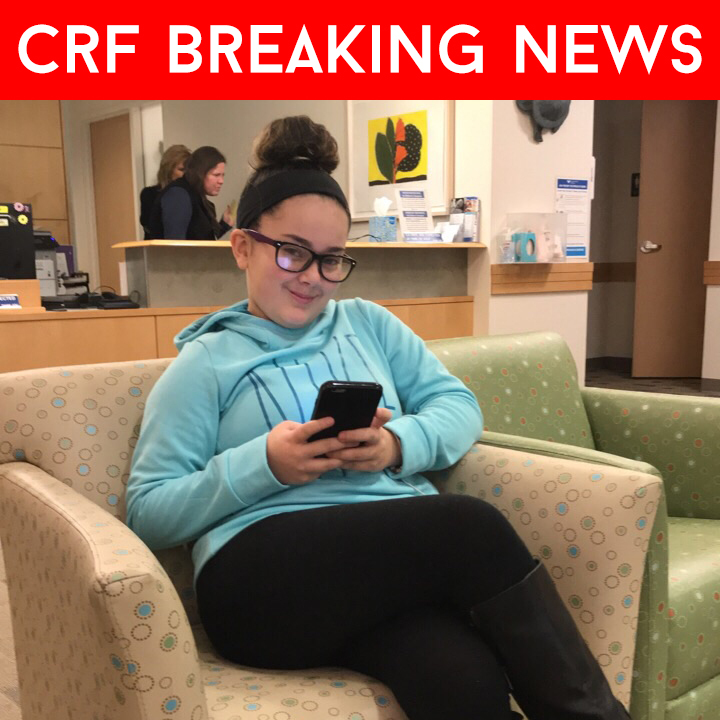 CRF BREAKING NEWS- The Cristian Rivera Foundation is pleased to announce that Lisha Ayala received her quarterly MRI results and she has shown No sign of Tumor Growth. What does that mean? 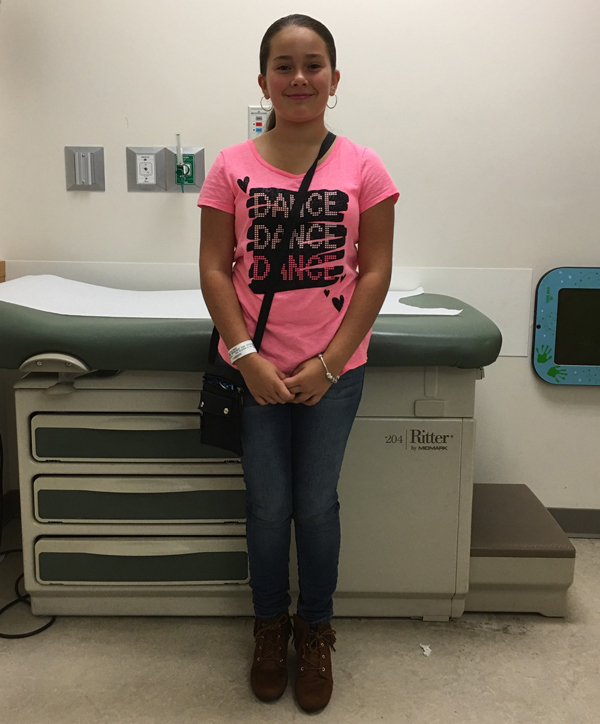 It means that your generosity has helped us underwrite the clinical trials that she is participating in. It means, that for the last 5 years Lisha Ayala has been able to grow into a young adult and show the world that we can beat DIPG. Your support, your generosity and your dedication to the Cristian Rivera Foundation has made Lisha’s journey possible! We thank you, Lisha Thanks you, and the families impacted by DIPG thank you. Meet Lisha, Lisha was diagnosed with D.I.P.G. almost 4 years ago! 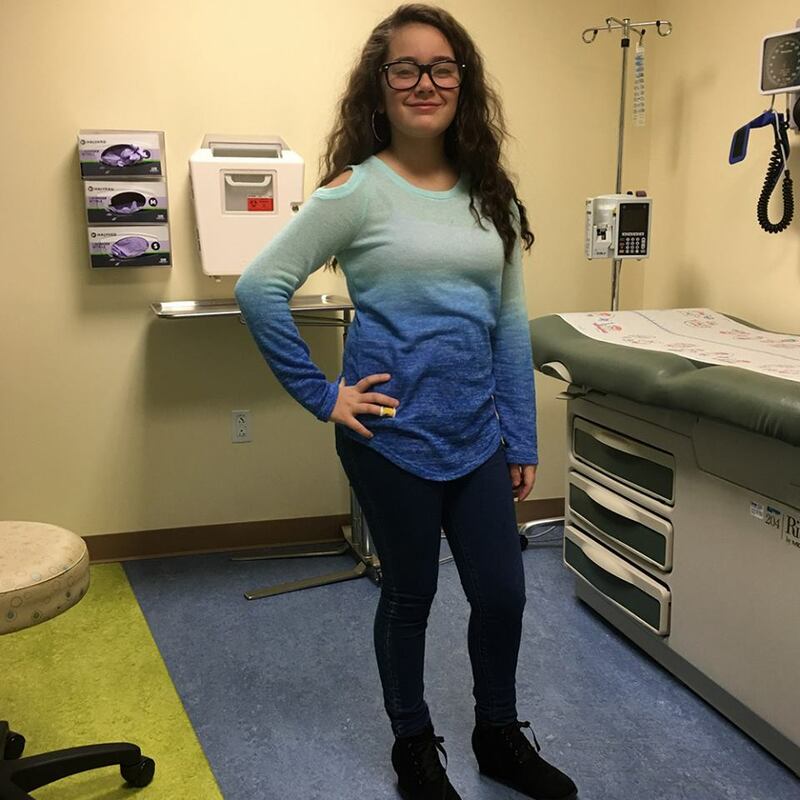 Lisha is a patient of Dr. Mark Souweidane at Cornell Weill Medical Center and currently enrolled in OUR trial to find a treatment and eventual cure for D.I.P.G. On Wed, September 21st, 2016, we learned that the results from Lisha’s last MRI were stable with no growth! 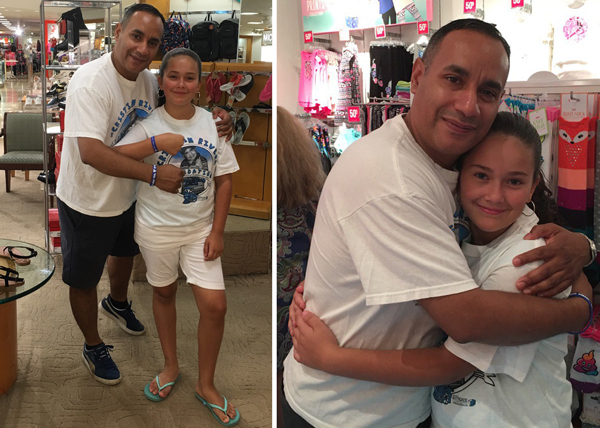 Lisha is living proof that the Cristian Rivera Foundation along with Dr.Mark Souweidane and his team at Weill Cornell are making strides in finding a cure for D.I.P.G. Please help us cure this disease by making a tax deductible donation and raising awareness about our small foundation that is doing big things in the Cancer Community. Author adminPosted on September 23, 2016 December 30, 2016 Categories CRFnews, NewsTags DIPG, Doctor, Dr, Lisha, Mark, MRI, Souweidane, TrialLeave a comment on Meet Lisha, Lisha was diagnosed with D.I.P.G. almost 4 years ago! Wishing Lisha a Very Happy Belated Bday. Her bday was 9/14. Lisha is a Patient on our Trial and is doing AMAZING. We at CRF Love her 10! 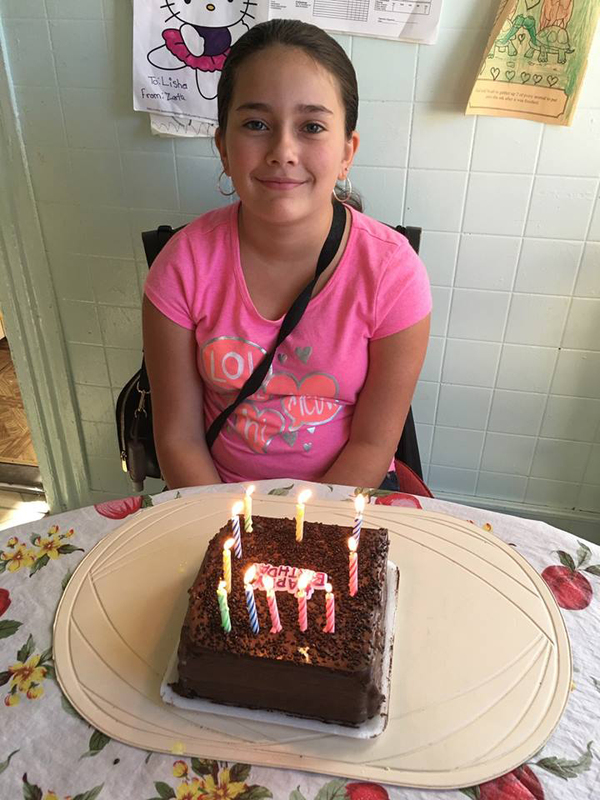 Author adminPosted on September 20, 2016 December 20, 2016 Categories CRFnews, NewsTags CRF, CristianRiveraFoundation, CureDIPG, DIPG, Lisha, Patient, TrialLeave a comment on Wishing Lisha a Very Happy Belated Bday. Andy, Darlene, Craig and Gungie are at it again…. STEP CLOSER TO A CURE FOR DIPG!!!!!!!!! Author adminPosted on August 29, 2016 November 5, 2016 Categories CRFnews, NewsTags Andy, Craig, Darlene, Epstein, Lisha, Princess, Rodriguez, Serra, ShoppingLeave a comment on Andy, Darlene, Craig and Gungie are at it again….